If you are like most people, you have some degree of anxiety or fear about visiting the dentist. It’s easy to understand why. Most dentists don’t put much of a priority on your comfort. Their offices are stale, stagnant and impersonal. 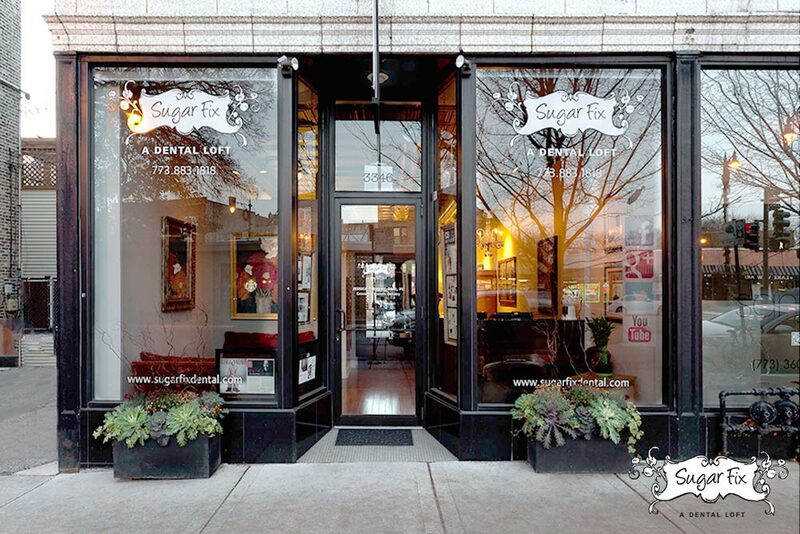 Your comfort is our top priority at Sugar Fix. Here are some of the comforts we’ve put in place for you. Only one patient is scheduled at a time. This ensures that you will receive all attention necessary for your consultation, treatment, and after-care as well. One-patient scheduling means you never have to deal with a noisy waiting area. One-patient scheduling means you don’t have to hear or smell the drilling of other patients. When you enter, our receptionists will greet you and offer you a drink. All paperwork is modern, and you can do it on a laptop. The office always has beautiful floral arrangements and a softly lit fire-feature. Soft music is playing throughout the Loft. Warm neck pillows will help ease your neck muscles. The dental chairs we have invested in are so comfortable that some patients fall asleep in them. A lavender scent will be in the air to help you relax. You’ll be offered a cashmere blanket. You’ll be offered Bose noise-cancelling headphones. A full library of Netflix titles are available to watch throughout any procedure. We will talk you through all steps of your treatment, and the financial options. Finally, know that pain or discomfort should not really be an issue. You shouldn’t feel much of anything during a procedure. With conscious sedation options, you won’t feel anything – but you likely won’t remember the procedure either. As easy as taking a pill, conscious sedation is like a time-warp that skips you to the end of your treatment. If you’re not a Sugar Fix patient, and if this isn’t the kind of care you get and expect – maybe it’s time you give Sugar Fix a try. Call us at (773) 883-1818 or email us to evaluate your treatment needs.